xoxo baby bath time cuteness! 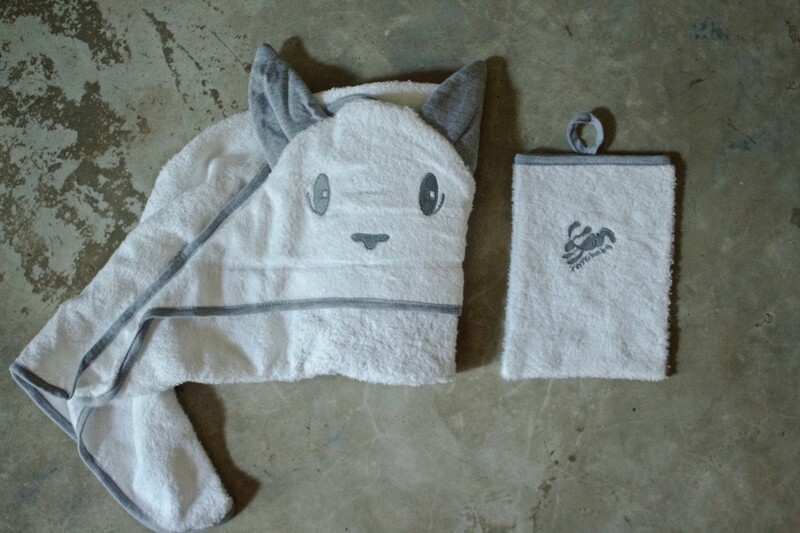 One of the cutest gift we got when Ava was born was something practical too… A hooded towel. I know, I know, it’s something so ordinary and something everyone has but the Hip Hop Hooray bunny towel from XOXO Baby really is something special. Firstly, the size. 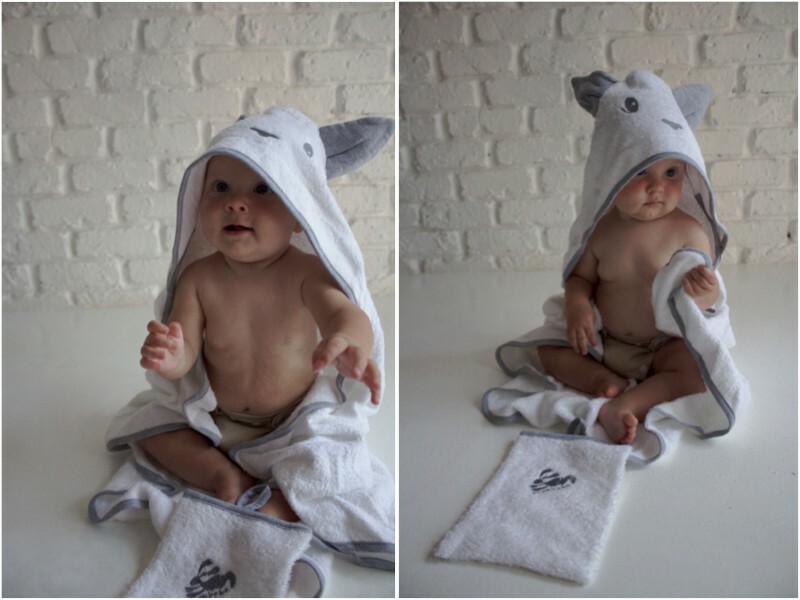 Bigger than most hooded towels you’re sure to cuddle baby well into the toddler years wrapped up in their xoxo baby towel. The quality is also fantastic! 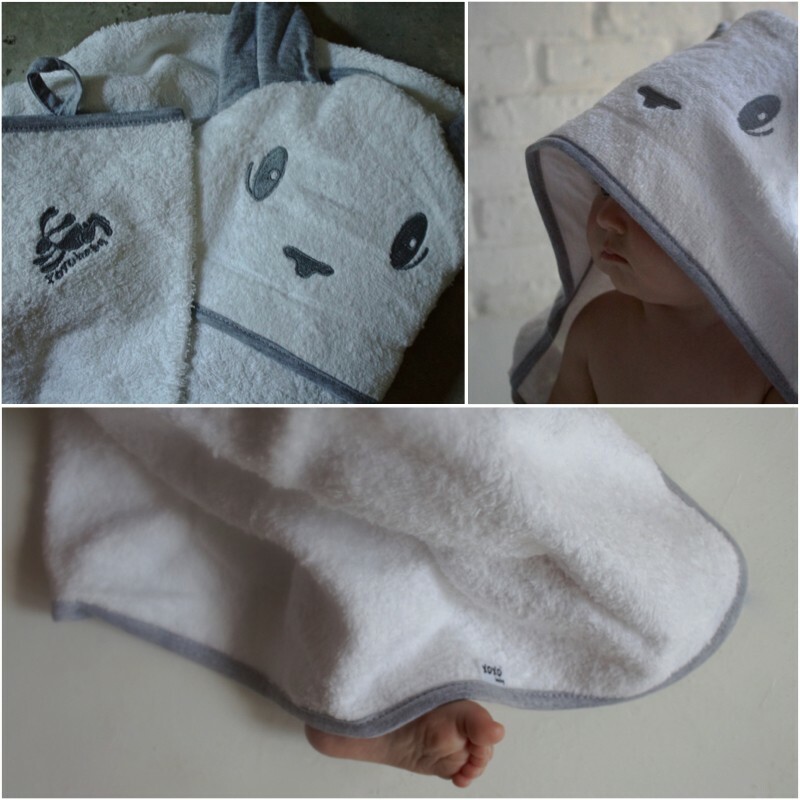 Made with thick, highly absorbent 100% cotton towelling – this soft towel stays luxurious wash after wash.
Then lastly the design… How adorable is this bunny with matching face cloth but, if bunnies aren’t your thing they’ve also got a cool panda for you to love. XOXO Baby was started by the talented mother-daughter duo; Alison and Roslyn. 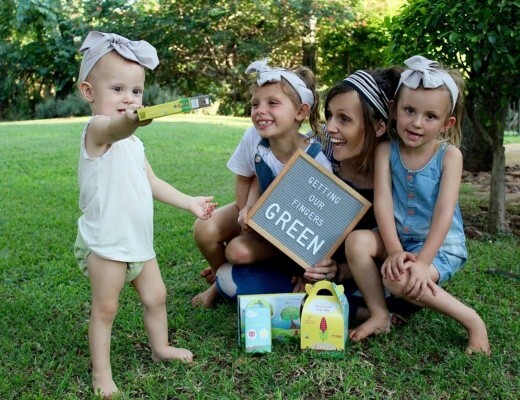 Combining Roslyn’s passion for graphic design and illustration and Alison’s 29 years of experience in the clothing industry they aim to design and manufacture stylish and modern baby linen and accessories that are all proudly South African too. For now their focus is beautiful baby linens and accessories; you may remember their gorgeous monochrome changing pad cover featured in our baby nook (see more here.) All their designs are modern with a fun, quirky flair. 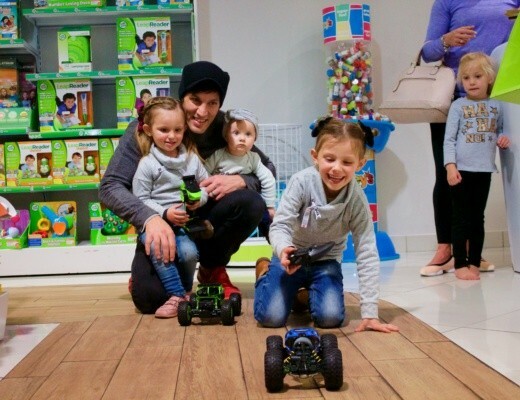 The entire range is available online at oddstuff.co.za or at your closest Kids Emporium. We can’t wait to see what they come up with next. You can also follow XOXO Baby on Instagram or like their Facebook page. Growing your own vegetables with My Eco Sprout.